Beautiful car that was previously sold at auction to support St. Jude's hospital. Paint shows very nice probably done about 5 years ago. The drivers seat has a seam that separated which could be repaired. 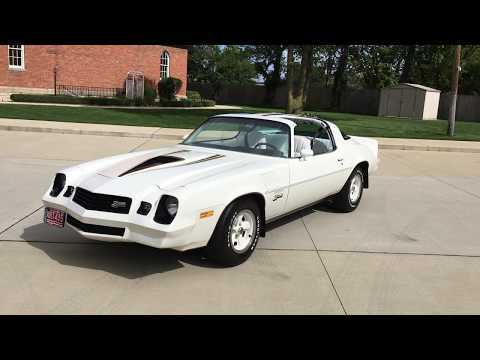 This Z/28 s ready to drive and enjoy!